This article explores how we can use African American activist media to theorize the role of pedagogy in the public sphere. 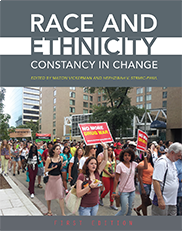 Focusing on how racial passing stories expose the limiting (and often tropic) binaries through which racial identity is deciphered, this analysis further highlights the extent to which these binary constructions of identity are learned through media narration. Vanessa Davies, Visiting Research Scholar at the University of California, Berkeley, speaks at this Archaeological Institute of America Philadelphia Society lecture. Three prominent black writers of the early 20th century—W.E.B. Du Bois, Marcus Garvey, and Pauline Hopkins—incorporated ancient Egyptian culture into their writings. Attacking a common theory of their day, DuBois and Garvey used ancient Egyptian culture to argue for the humanity of black people, marshaling evidence of Egypt’s glorious past to inspire black people in the Americas with feelings of hope and self-worth. They also engaged with the contemporary work of prominent archaeologists, a fact lost in most histories of Egyptology. Hopkins’ novel Of One Blood places the reality of the racial discrimination and the racial “passing” of her day against the backdrop of ancient Egypt. Like Du Bois, she advocates for the education of black Americans, and like Garvey, she constructs an African safe haven for her novel’s protagonist. Understanding these three writers’ treatments of ancient Egypt, Davies argues, provides a richer perspective on the history of the discipline of Egyptology. Reception with opportunity to meet the speaker follows. “Dolezal had led Spokane’s NAACP and taught Africana studies, but lost those positions after her parents outed her as a white person. Dolezal had presented herself as black for years. Listen to the story (00:04:59) here. Download the story here. W.E.B. 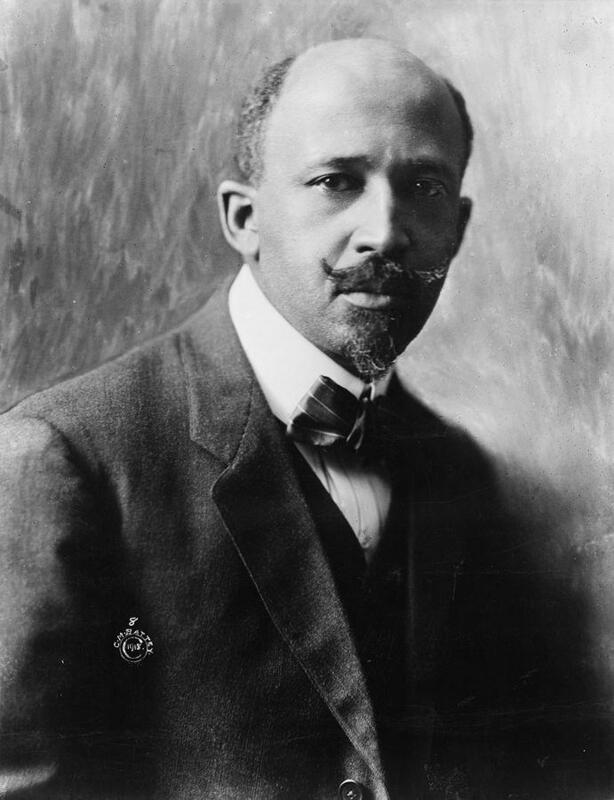 Du Bois’s The Souls of Black Folk is one of the most influential books ever published in this country. 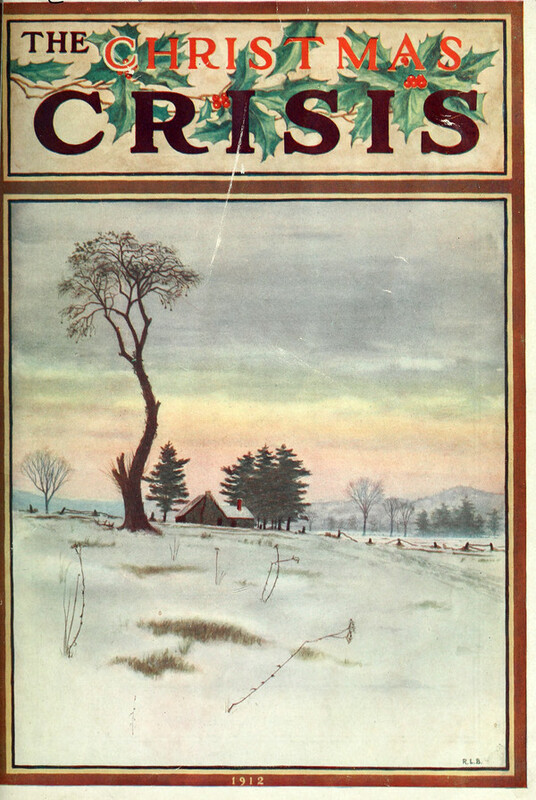 In it, Du Bois wrote that “the problem of the twentieth century is the problem of the color line,” a prophecy that is as fresh and poignant today as when it first appeared in print in 1903. Now, one hundred years after The Souls of Black Folk was first published, Saving the Race reexamines the legacy of Du Bois and his “color line” prophecy from a modern viewpoint. The author, Rebecca Carroll, a biracial woman who was reared by white parents, not only provides her own personal perspective, but she invites eighteen well-known African Americans to share their ideas and opinions about what Du Bois’s classic text means today. African American identity is racialized. And this racialized identity has animated and shaped political resistance to racism. Hidden, though, are the psychological implications of rooting identity in race, especially because American history is inseparable from the trauma of slavery. 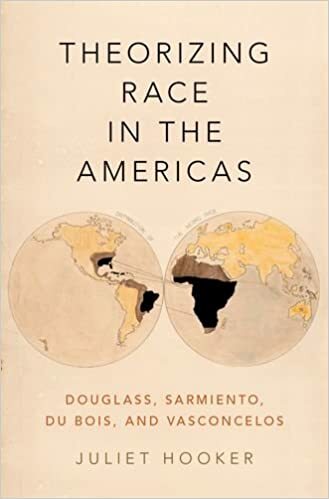 In Trauma and Race author Sheldon George begins with the fact that African American racial identity is shaped by factors both historical and psychical. Employing the work of Jacques Lacan, George demonstrates how slavery is a psychic event repeated through the agencies of racism and inscribed in racial identity itself. The trauma of this past confronts the psychic lack that African American racial identity both conceals and traumatically unveils for the African American subject. Trauma and Race investigates the vexed, ambivalent attachment of African Americans to their racial identity, exploring the ways in which such attachment is driven by traumatic, psychical urgencies that often compound or even exceed the political exigencies called forth by racism.